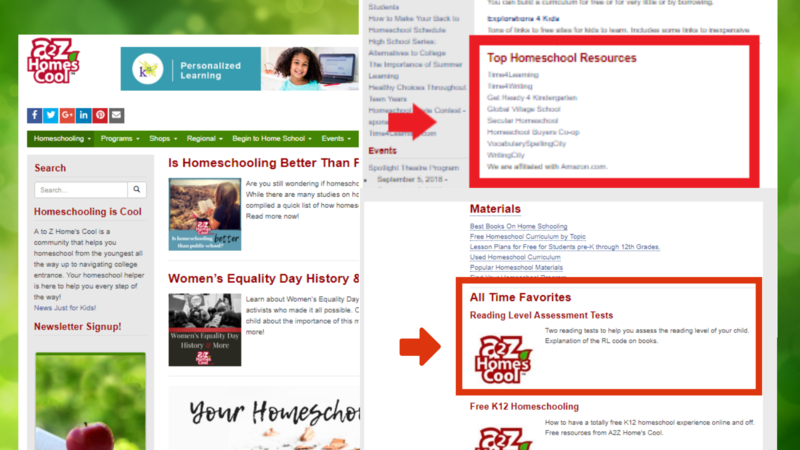 List your homeschool product in our Top Homeschool Resources Section or our All Time Favorites Section on our homepage. Be seen by thousands of homeschoolers in search of the perfect homeschool fit! For the Top Resources listing please submit your title and URL. For the All-Time Favorites section please submit your title, URL, 300×300 ppi logo, and a 40-75 word description.